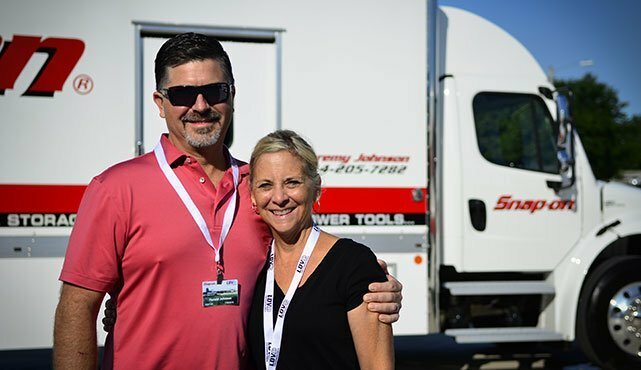 Harold Johnson of Dallas, Texas, talks about the buying process on his brand new Freightliner M2 mobile tool store. This is Harold’s 3rd truck from LDV and this one will be operated by his son, Jeremy. Thank you for your business and enjoy your new truck Harold and family.